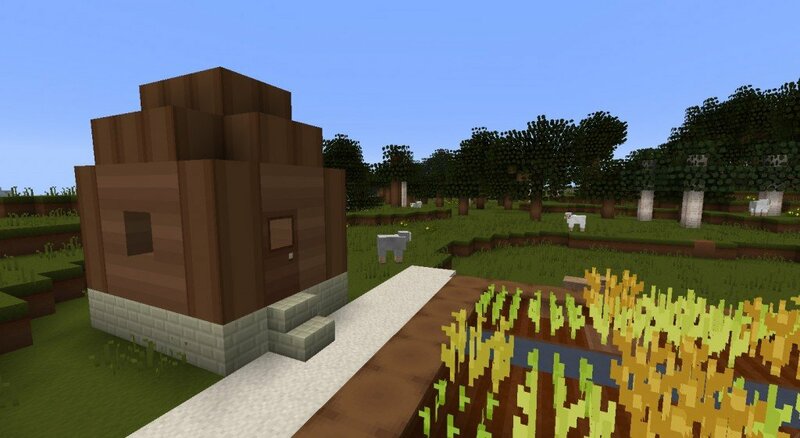 Pulito is a simplistic texture pack inspired by Adriorn’s Básico. I love it! 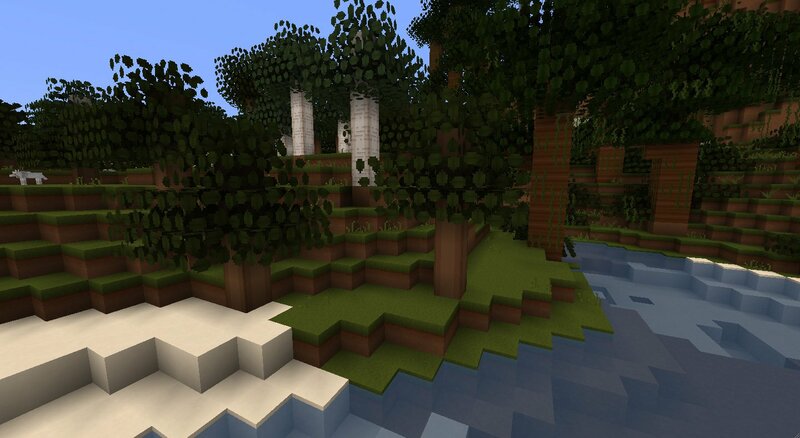 I just dont like the ore texture, and it has no clouds, but other than that its good! poor, very simple textures. simple craft is better. 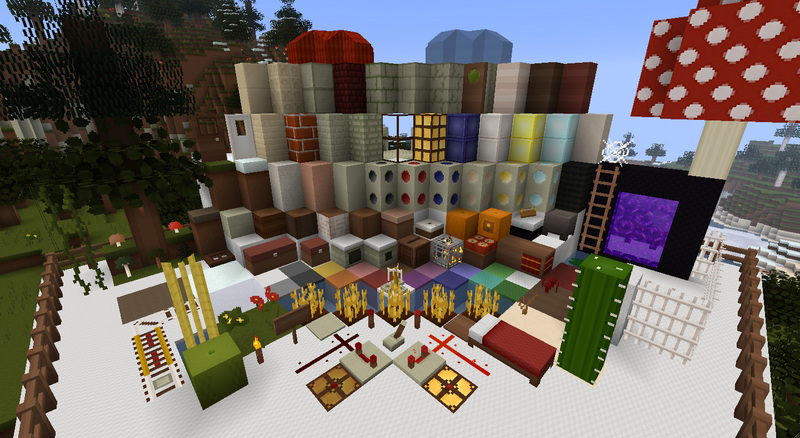 This texture pack is quite beautiful and, as shown by genre and description, very simplistic. 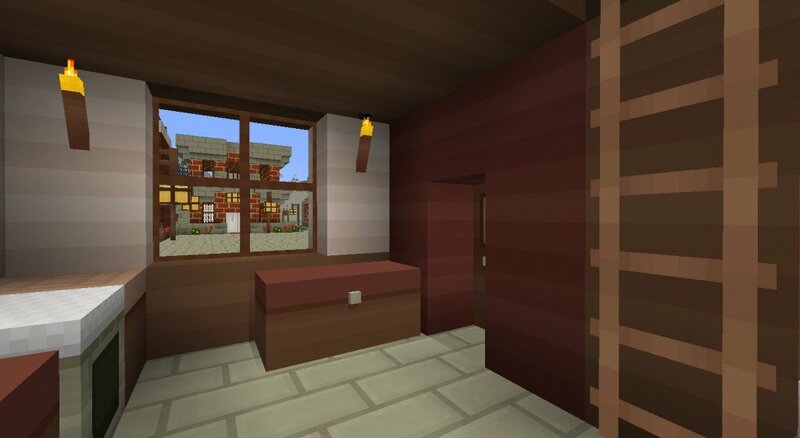 I might download a shader to go with this texture pack and see how it might turn out!